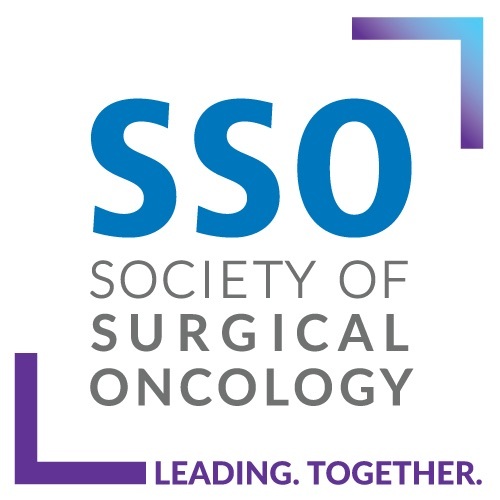 This ASO Author Reflections is a brief invited commentary on the article, “Young Women with Breast Cancer: Fertility Preservation Options and Management of Pregnancy-Associated Breast Cancer ,” Ann Surg Oncol. (2019). https://doi.org/10.1245/s10434-019-07156-7. Shah NM, Scott DM, Kandagatla P, et al. 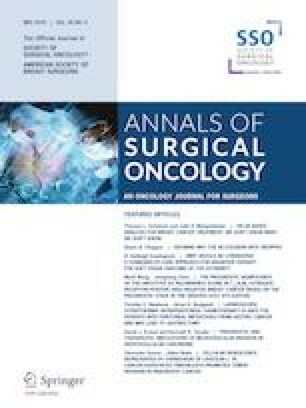 Young women with breast cancer: fertility preservation options and management of pregnancy-associated breast cancer. Ann Surg Oncol. 2019. https://doi.org/10.1245/s10434-019-07156-7.